Spring is In the Air! Ensure We Have Your Current Contact Information! Orthodontic Emergency? We’re Here for You. 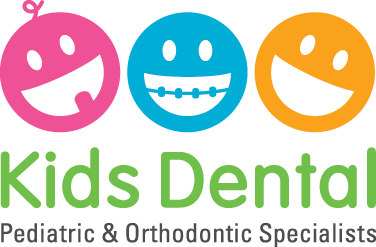 Summer Fun With Kids Dental!